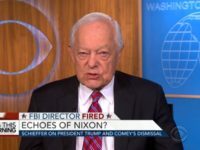 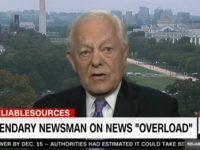 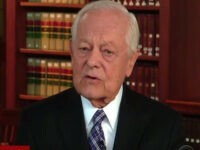 Sunday on CNN’s “Reliable Sources,” long-time CBS News personality Bob Schieffer reacted to President Donald Trump’s speech in Riyadh, Saudi Arabia, praising him for sounding “presidential” while calling for Muslim countries to unite in combating terrorism. 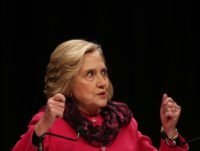 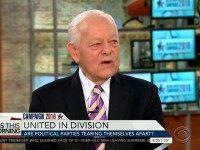 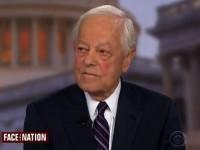 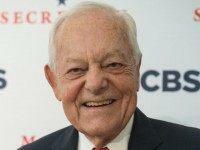 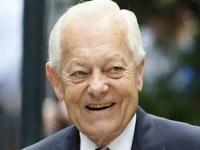 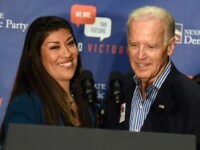 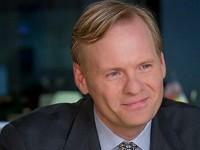 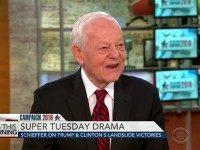 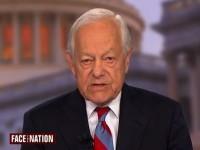 Bob Schieffer won’t see you next Sunday when CBS’ “Face the Nation” airs with a new lineup of politicians and pundits. 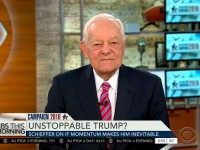 According to a report on CBSnews.com, veteran journalist and longtime CBS Face the Nation moderator Bob Schieffer is calling it quits. 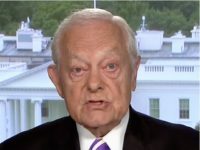 Bob Schieffer could barely contain his outrage at Sen. Tom Cotton (R-AR) for daring to warn the Iranian leadership that any nuclear deal would have to be ratified by the Senate, under the U.S. Constitution, to be binding. 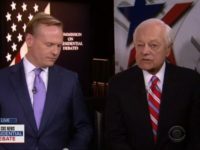 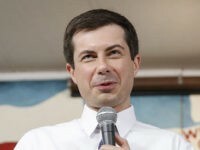 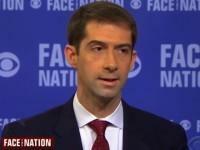 As Cotton explained in his appearance on CBS News’ Face the Nation, Iran is clearly not hearing that from the Obama administration itself, which is desperate to achieve “peace at any price,” rather than using constitutional constraints as leverage to force a better deal. 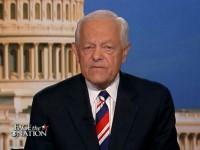 Schieffer to Cotton: Do You Plan to Check In With North Korea Next?